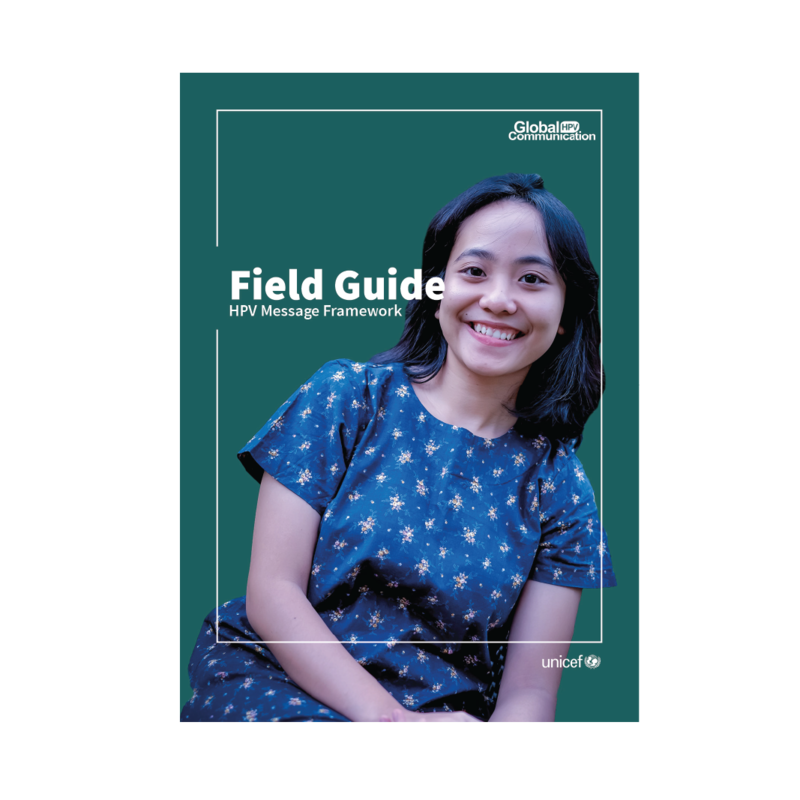 This is a global HPV Message Framework that provides key information about HPV, cervical cancer, and the HPV vaccine, along with sample messages for a range of participant audiences. 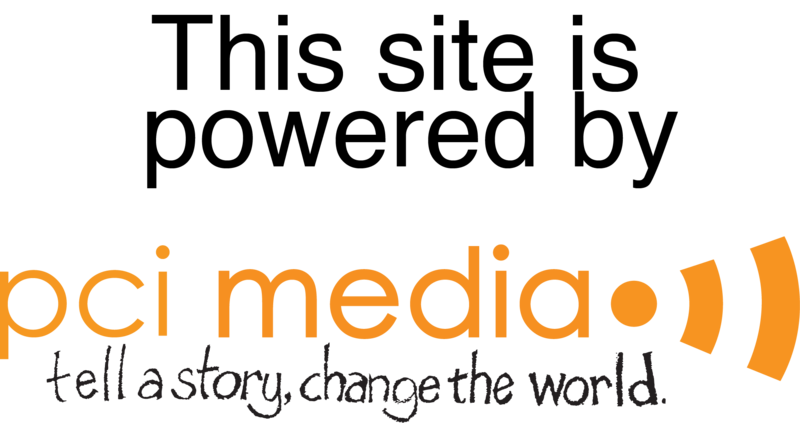 A country designing and implementing an HPV vaccine promotion campaign can select pertinent messages from this framework and tailor them to the local context. It is always important to conduct local formative research and pretest communication messages and materials to make them relevant for a particular context. 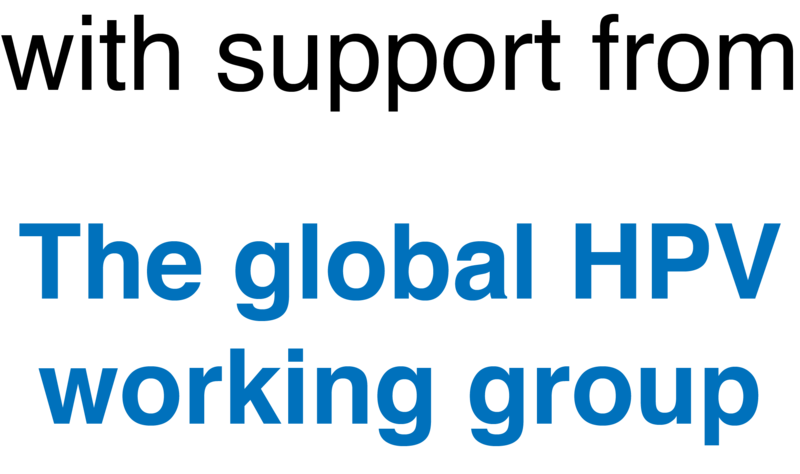 It is also important to collect or generate data on HPV rates in-country and find out the number of women who die annually from cervical cancer in order to contextualize the problem.